Today, it is highly unlikely that you will find someone with access to the internet, who do not know about crypto. The topic is quite popular and it attracts a lot of attention. Even those who doubted Bitcoin now accept that it is here to stay. 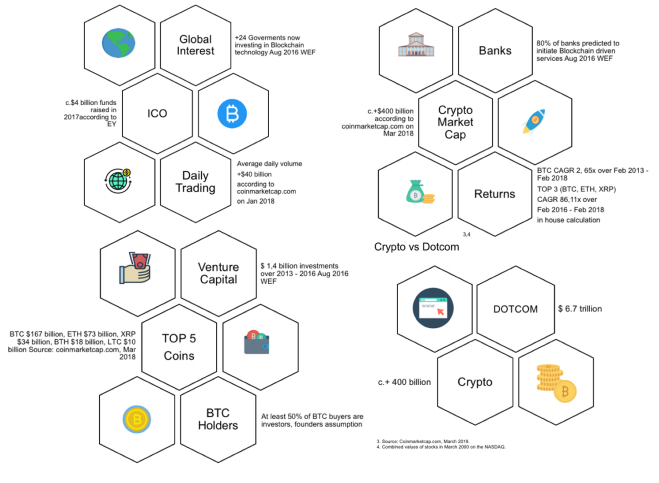 The cryptocurrency market today is worth more than 400 billion USD. Besides that, there are over 1500 crypto coins in the world today. However, there is still a huge gap between demand for crypto purchase and ability to meet this need. In less than ten years since the creation of Bitcoin, many fintechs have cropped up. Many projects today try to raise money via ICOs, which is disrupting traditional sources of finance..
MPCX proposes to create a solution for all the needs of investors. The long-term goal is to aggregate all financial services related to crypto in one platform. In the initial stage of this project, a blockchain-driven ecosystem will be created. It will be used to manage the crypto assets of innovative investors. It will entail the creation of a transparent and high-quality digital wealth management platform via a unique range of products. The top ten coins are in the Crypto Large Cap Index, there is a maximum weight of 20% for every coin. The Mid Cap Index will hold the next twenty coins with a maximum weight placed at 10 percent for every coin to ensure enough diversification. The indices are adjusted and recalculated based on unique methods that are created in-house. There will also be a Smart Beta Factor Crypto Index, which comprises of 200 coins with 5% maximum allocation for each coin. The weights and constituents of the index are readjusted and recalculated using machine learning and AI. Buy and sell order will be accomplished with the help of smart contracts. This will lead to better efficiency and lower costs. The DSIM is a unique smart contract that is powered by AI. The protocol processes all the information provided by the client and comes up with a unique digital investment strategy in the context of a client’s digital financial plan. Besides that, DSIM will implement the investment plan. It will create a crypto portfolio that is based on the investor’s risk tolerance, horizon, liquidity needs, objectives, and their crypto wealth creation goal. It will assist clients to follow up on their course of action during times of market disruptions and panic. This will ensure that investors stay safe from emotional biases and instinctive Responses that can lead to the wrong action. Besides that, the platform will allow clients to pick between the manual and automated execution of the rebalancing strategy. One of the key pivots of MPCX is proof of governance. Everyone who holds the XDMC token will have the ability on the development of the platform. The community will also be rewarded with 50% of the cash flow allocated to token buyback. Like the other platform in cryptocurrency world, it’s very necessary to have a medium of exchange that will be used to make transactions within its ecosystem, and so does with the MPCX platform. The token of MPCX platform will be known as XDMC token. XDMC token is a form of utility token that will be very functional to all users of MPCX platform. 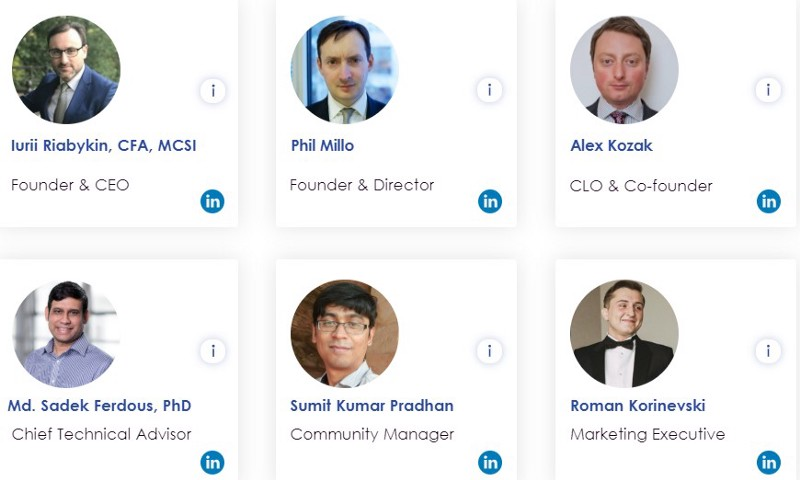 As a platform that based on millennial principals, MPCX’s team is strongly believe that each person can make their contribution to the mutual well-being of a community and also will be rewarded based on their contribution, and one of the functions of XDMC token is for rewarding the users of MPCX or the token holders for their contribution in the development of MPCX platform itself. XDMC is an ERC20 token and will have a total token supply of 999,950,416. The minimum investment is 0.10 ETH which is equal to 3,100 XMDC tokens. The supply for XDMC is fixed. There’ll be a bonus of 35% for those who invest over 150 ETH and 20% for those who offer 100 or more ETH.